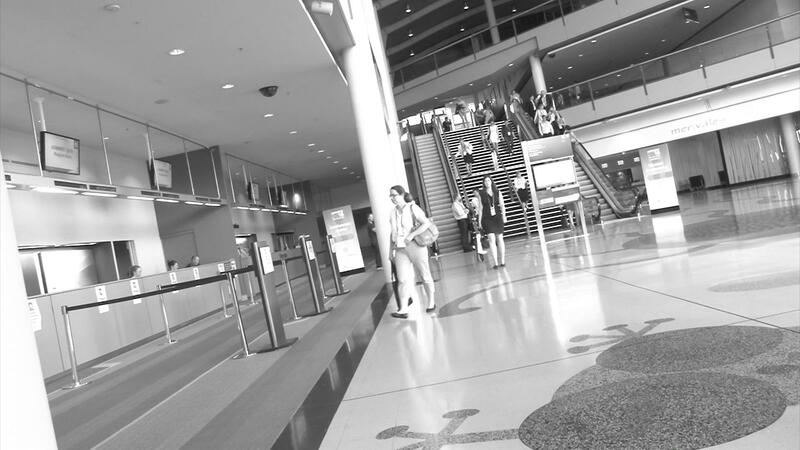 Registration has now closed and will reopen at 12:00 pm on Thursday 15 March at the registration desk in Canberra. We are excited to share with you information on the ASMIRT 2018 Social Program. 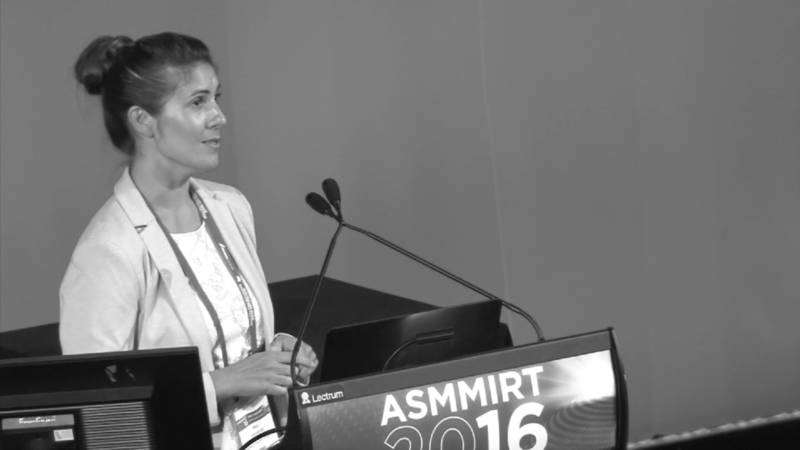 Check out the full ASMIRT 2018 draft program here. For Sponsorship and Exhibition information please contact ASMIRT Conference and Events Manager David Leach, david.leach@asmirt.org or 03 9419 3336. 2019 © ASMIRT All Rights Reserved.